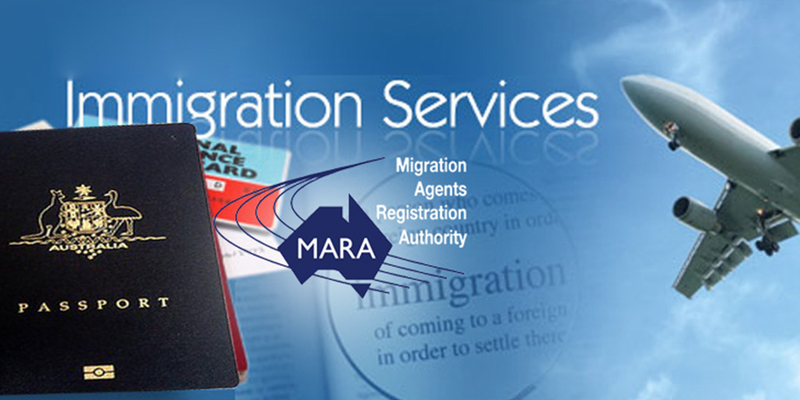 We are an immigration company with vast experience in visa processing. 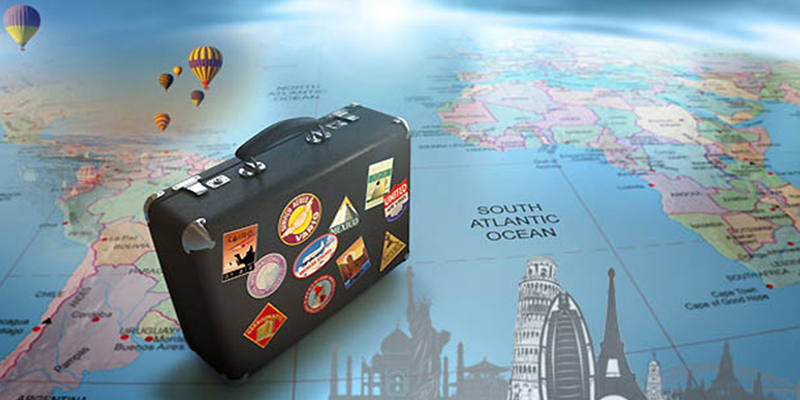 We are specialists in travel visa, work visa, education visa and business visa. We take pride in our impeccable understanding of visa process across countries and have more than 1 lac+ happy customers ranging from individuals to corporates, from travel agents to travel management companies. 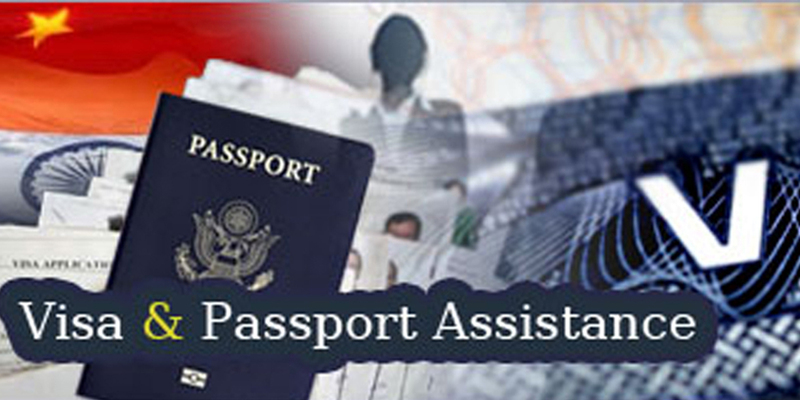 We also help in processing of passports and legalization. With globalization creating a borderless world, people and places have come closer and hence the desire and need for international travel. Legalization is a process of authenticating the documents issued in one country and intended for use in another country in order to be recognized as valid in foreign country. Best Travel agent in town. Gets you the best prices and delivers on what was promised. Very professional guys and they are ready to help you anytime. I had called them midnight during my trip and they helped without hesitation. They have potential to grow huge.. Special thanks to Karthik. Copyright © 2018 Travel Visa Xperts. All Rights Reserved.